NOTCHES- "Change My Mind" EP Streaming / Tour! 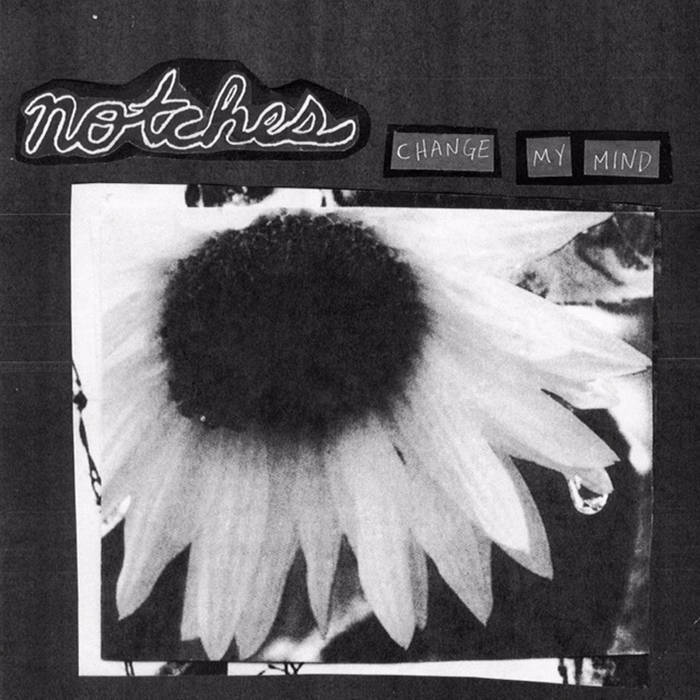 NOTCHES- "Change My Mind" EP is streaming in full now!!! New Hampshire indie pop punx. (Ex- Billy Raygun) Tapes will be available in the next week or so! 7" Vinyl coming later on! Last edited by deadbrokerekerds; 08-12-2016, 01:50 PM.